Looking to save a few bucks on a new Tuft & Needle mattress? Well, there’s some good news and bad news. The bad news…Tuft & Needle unfortunately has discontinued their discount promo code program. However, the good news is they are still one of most inexpensive high-performance foam mattresses on the market. 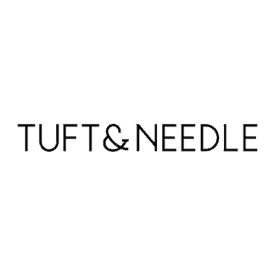 Why did Tuft & Needle stop their discount promo code program? 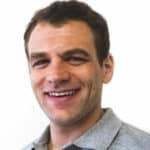 I had the opportunity to discuss this very question with founder John-Thomas Mario when I was able to visit their HQ earlier this year. Ultimately, Tuft & Needle didn’t like the promo code discounts because to them it felt a bit like a marketing “gimmick”. Tuft & Needle’s #1 mission has always been to create the best mattress at a fair price reflective of the actual costs to create the mattress. So that’s exactly what they are doing. Tuft & Needle simply has a well made mattress at a price that’s fair to both their business and their customers. They don’t want to lose their mission by making consumers feel like they need to use a discount promo code. When is the Tuft & Needle discount code program coming back? That question remains to be answered. At this point, Tuft & Needle has no immediate timeline for when they might bring those discount codes back. However, if and when they do bring those back you can be assured that I will have them posted here as soon as they are available.